Techexpert is a one stop destination, trusted by KIWIS since last 6 years in Auckland. Due to its quality services and competitive pricing Techexpert has win many loyal customers across the nation. Experienced technicians are committed to serve kiwis better every day. 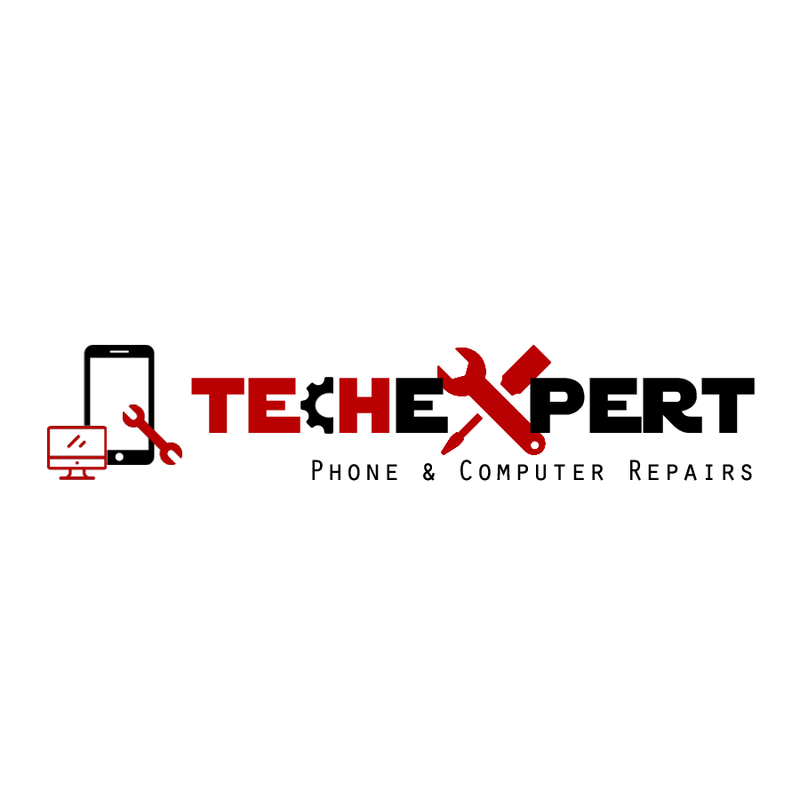 They excel in Phone & Tablet repair services be it Apple or Samsung. They provide computer repair services at very reasonable rates.